Want to take your communications skills to the next level? 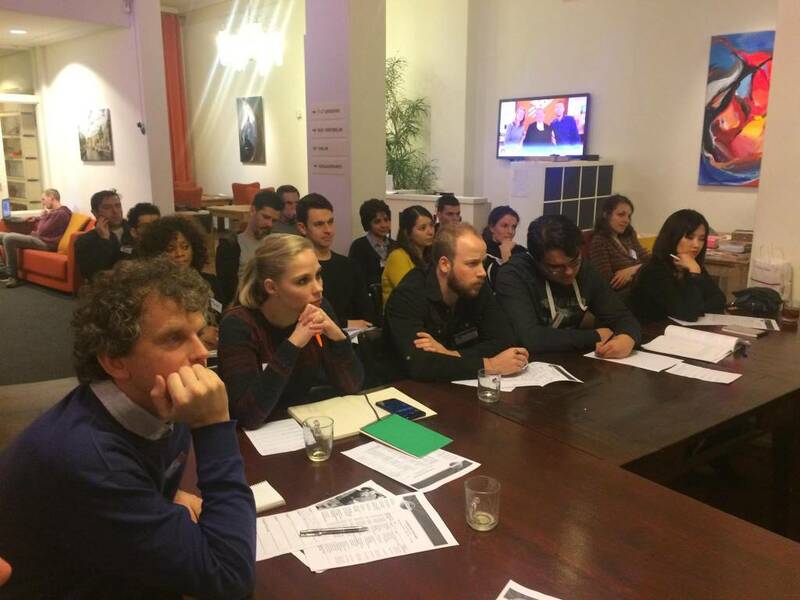 Want to meet like minded people focussed on Self-Improvement? 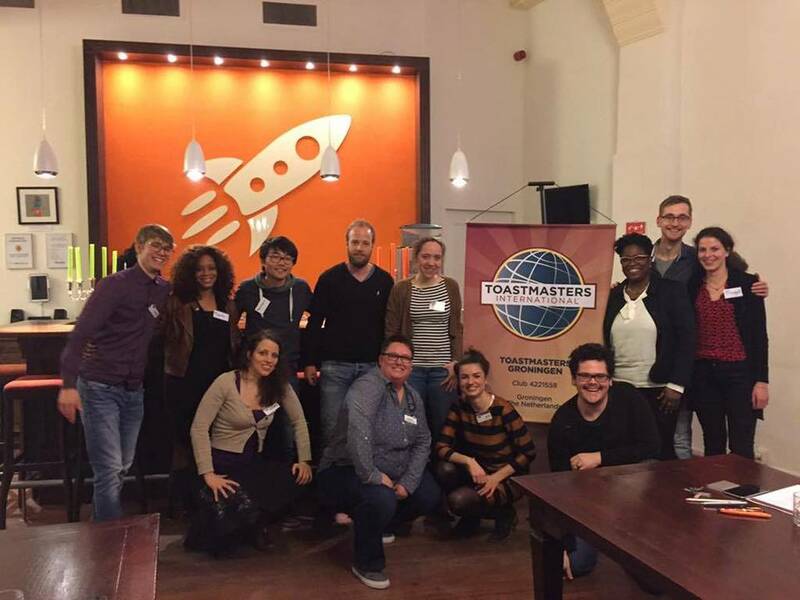 Toastmasters Groningen is the place to be! 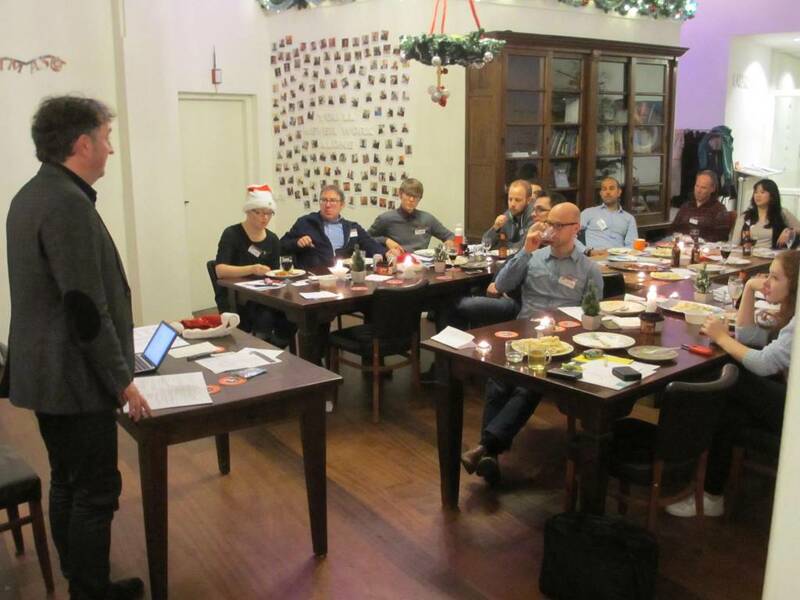 Our club offers you the opportunity to practice public speaking in a supportive, fun and encouraging environment. Through regular practice, you will not only learn to handle natural nervousness and fear, but you will also develop the presentation skills necessary to confidently communicate your message anywhere and everywhere. Your progress will be customized to your needs and comfort so you’re able to grow into a competent speaker and leader at your school, work, and every other important aspect of your life. Our club has a very international culture, following each meeting, we get together in a local bar to enjoy with our members and guests. 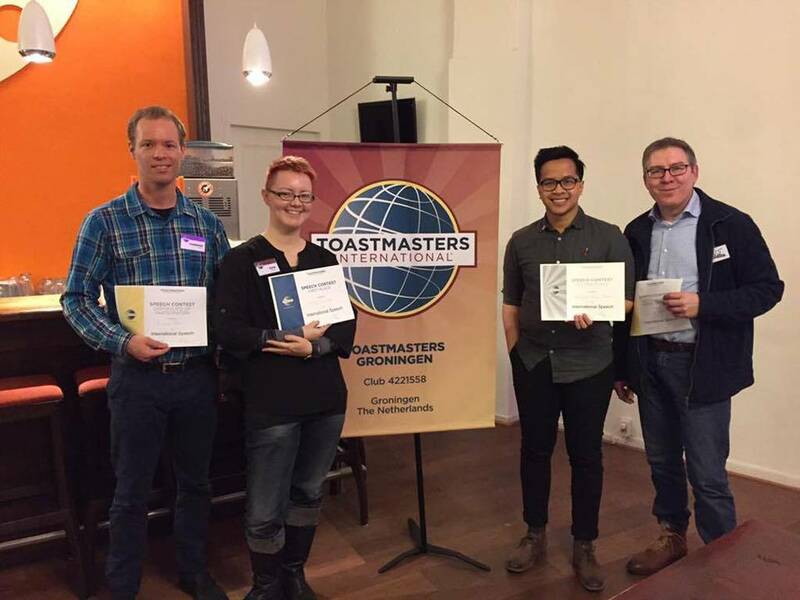 In a nutshell, Toastmasters Groningen is a great place to network and make new friends that can benefit your work and social life.. so come join us at our next meeting! We look forward to seeing you soon. Feel free to register and to come along and see how it works. You can expect a warm welcome! For more information see our Meetup page or our Facebook page.